Our mission is simple: bring the most exciting, high-quality specialty coffee, tea, and education products to inspire a new generation of coffee and tea culture. Royal Coffee New York is dedicated to offering an unmatched commitment to knowledge and trust in every area of our business. 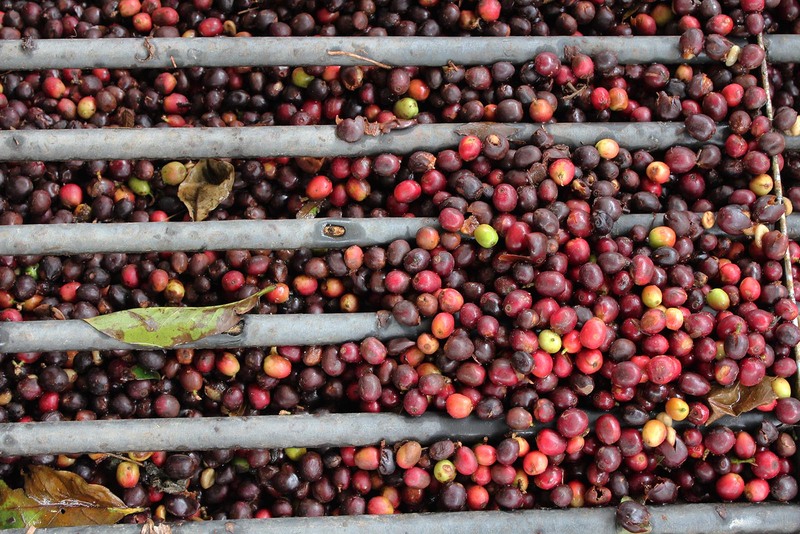 We partner with farmers to provide high-quality, certified green coffee and tea, and help to shape the future of coffee and tea professionals through The Lab’s robust course offerings. The team at Royal Coffee New York strives to be a partner in the truest sense of the word whether you’re a roaster, barista, student, or combination. This is a placeholder for a testimonial. The Royal Coffee team partners with farmers and co-ops to provide green specialty coffee for any taste. Whether you’re looking for certified or micro-lot coffee from Africa or a specific varietal or bean for a new roasting experiment, our team of traders and coffee experts are always available to provide opinions or answer questions. The Royal Tea New York team brings their extensive knowledge of tea flavors and culture to provide a unique buying and tasting experience fit for your business. We curate an extensive selection of pure and blended teas to bring international tastes and flavors to you. We’re passionate about sharing our knowledge and experience with all things coffee and tea with the coffee and tea community. 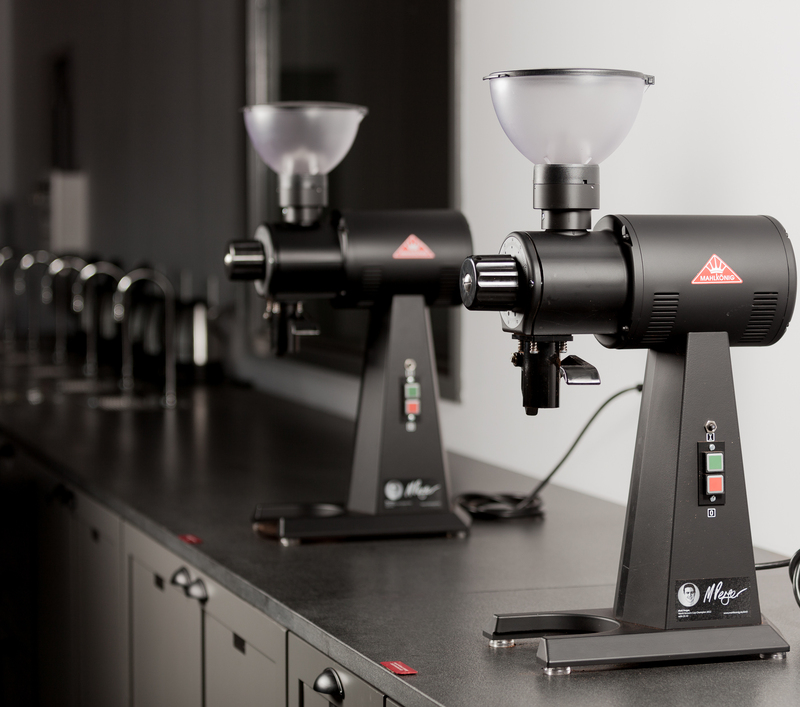 The Lab offers everything from palate development workshops to cupping and Q Grader Prep classes. If we don’t have a class that meets your needs, we’re always open to partnering for custom classes!